How Can Parents Handle Grief And Bullying? Posted on September 12, 2018 by Marie Miguel | Comments Off on How Can Parents Handle Grief And Bullying? All parents play an important or significant role in improving the lives of their children. The guidance of mothers and fathers are essential in upbringing responsible and respectful young individuals. As a parent yourself, you need to become more aware of what you have to accomplish for the welfare of your kids. Aside from this, there is also a necessity on your part to reach out to your children so that you will have an idea of what is going on in their lives when you are not around. What you are feeling right now is only typical of a parent who has a deep love for her children. It will hurt a lot to discover that someone at school is giving your young one a hard time. Before you react, the ideal thing to do is to provide yourself with at least two to five days to keep your cool. Take note that every step that you are going to take has corresponding consequence. Because of this, it is best to think correctly before making any corrective measure in the future. As much as possible, avoid approaching the children responsible for the bullying. You cannot take matters into your own hands. If you want to teach them a valuable lesson about being nice to each other, then set an example. What you have to do is to go to the institution where the bullying happened. 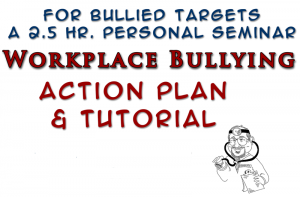 After that, you must find time to speak with the teacher who will assist you in making an effort to eliminate the culture of intimidation in schools. The most significant step that you must take is to comfort your child. Make him understand why the bullying has happened. Let him know that you have already taken the proper procedure in handling the issue. Never forget to tell him that he can share anything with you no matter what happens. Teach him how to be honest about how he feels and what he thinks. Once he masters this, it will be easier on your part to perform your role as a parent. 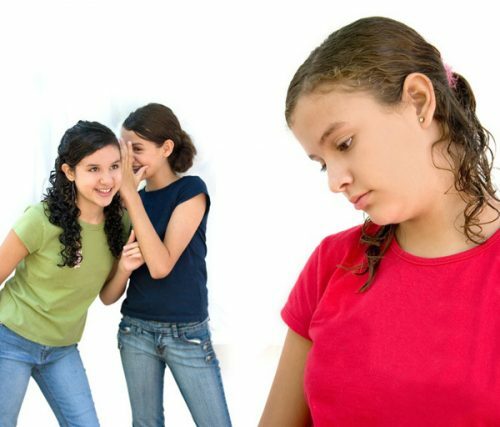 Bullying is a serious offense that must be discussed by everyone. Keep in mind that this problem does not only involve children but even the adults. As such, you have to exert more effort in promoting peace and eliminating bullying in various schools. Furthermore, do not forget to train your child never to become the bully. Make him realize how his current journey is essential for his success in the future. Be smart enough to handle this issue. This entry was posted in Overcoming Bullying. Bookmark the permalink.